As you may be aware, VMware has released patches for the latest security vulnerabilities. There’s patches for both ESXi and vCenter. A client reached out to me asking if I could apply these patches for them. The client has a rather small infrastructure with two sites, two Windows vCenters and few hosts per site. The host updates installed rather easily (I used VUM for this). vCenter however, was a different story. At one of my clients, I recently came across a datastore that we were unable to delete. We are in the process of migrating from an EMC VNX to a new EMC Unity SAN. Part of this process requires us to clean up the legacy datastores. Unfortunately, this isn’t a small environment and the datastores span across approximately 30+ hosts. Some quick things to check are HA and even VDS configs. In my case, I’ve reviewed everything and the datastore had absolutely nothing on it but the sdd.sf folder which stands for – SCSI device Description system file. This usually can’t be deleted and should’t be an issue. Below, I’ll walk you through a method that I used to delete the datastore. This method should be used as LAST resort as it involved deleting the partition table. You must verify that you have the correct datastore! VMware Distributed Switches can be great in large environments or even small to mid sized environments that have quite a bit of VLANs. It makes adding portgroups/VMkernels easy because, the configuration is centralized and stored in vCenter with each host holding on to a portion of the config in case vCenter were to go down. 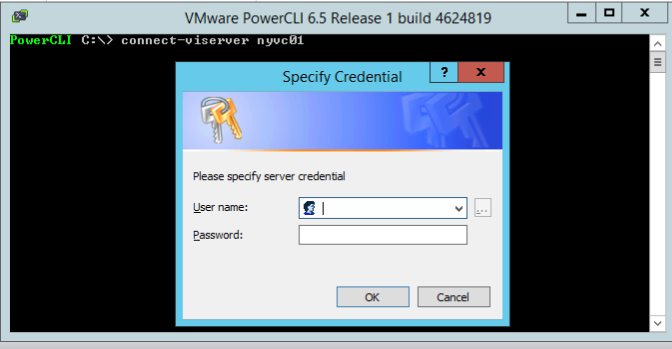 Networking would still function but changes cant be made until vCenter is back online. I recently ran into an issue at one of my clients where we added new hosts to vCenter, configured them with networking (VMkernels/portgroups) and then needed to change their host names. This sounds like an easy task right? My client also had VMware Distributed Switches which meant that this process was going to be far from simple.